Welcome to this lovely house! 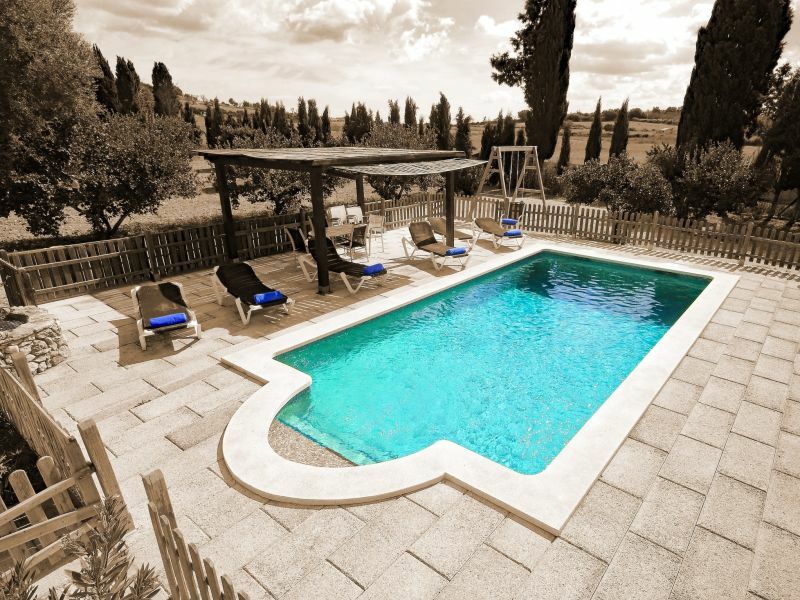 It lies romantic in the middle of the beautiful Majorcan countryside. 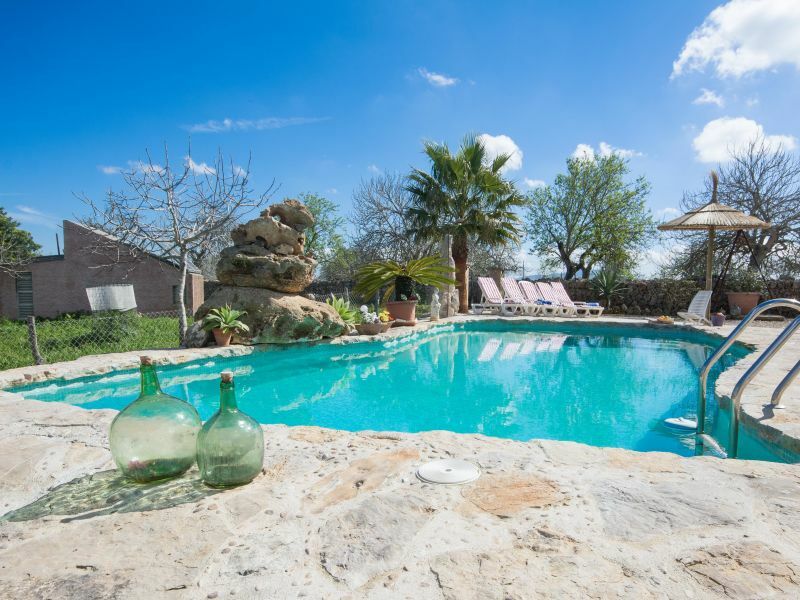 Welcome to this beautiful rustic house with a wonderful garden surrounding the great chlorine pool. 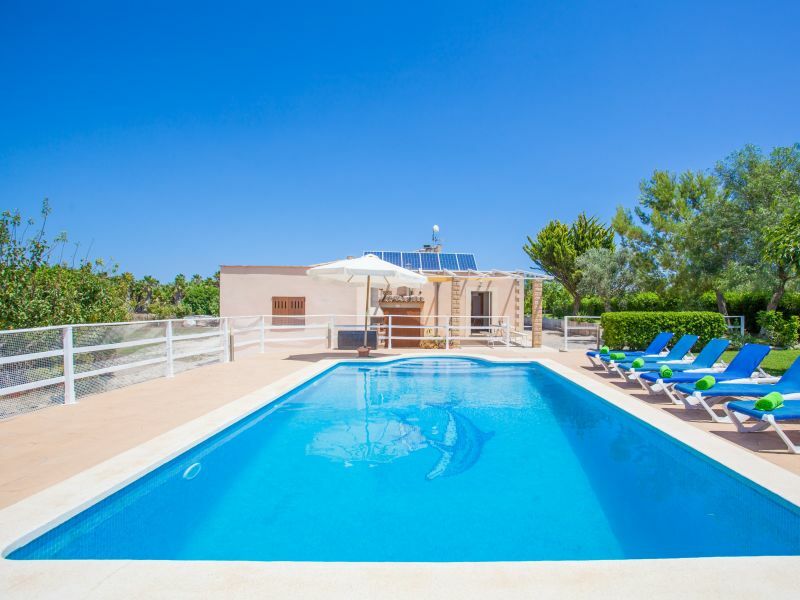 It offers accommodation to 5 guests and it is located on the outskirts of Santa Margalida. Bienvenido a esta casa moderna para 8 húespedes con piscina privada en el pueblo de Santa Margalida. 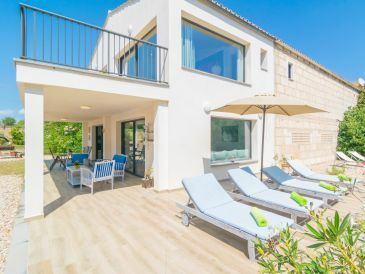 Located in the northern center of Mallorca, in Santa Margalida, this country house not far away from the beach invites 4 guests for a lovely vacation. 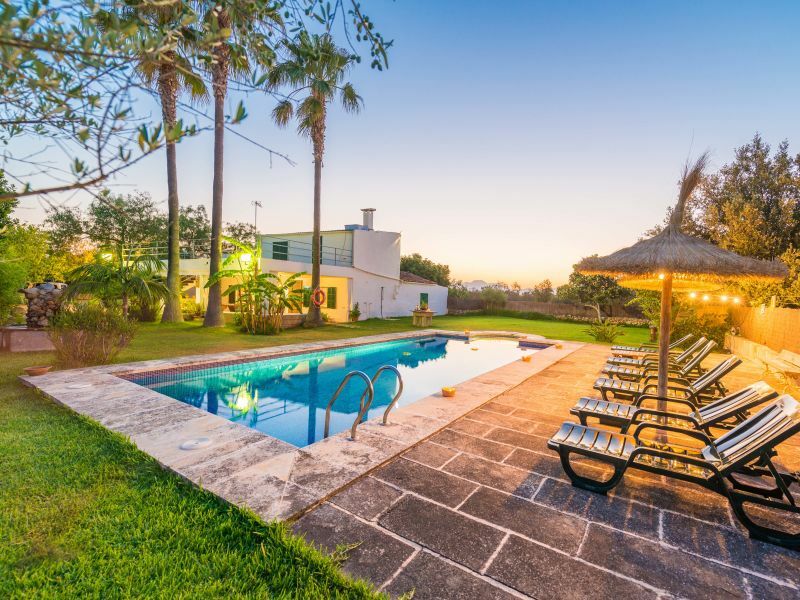 Charming house for 4 people with a private pool and terrace situated in Santa Margalida, in the northern part of the island. Perfect house for families with small children because the pool is completly fenced. Also there is a private playground available! 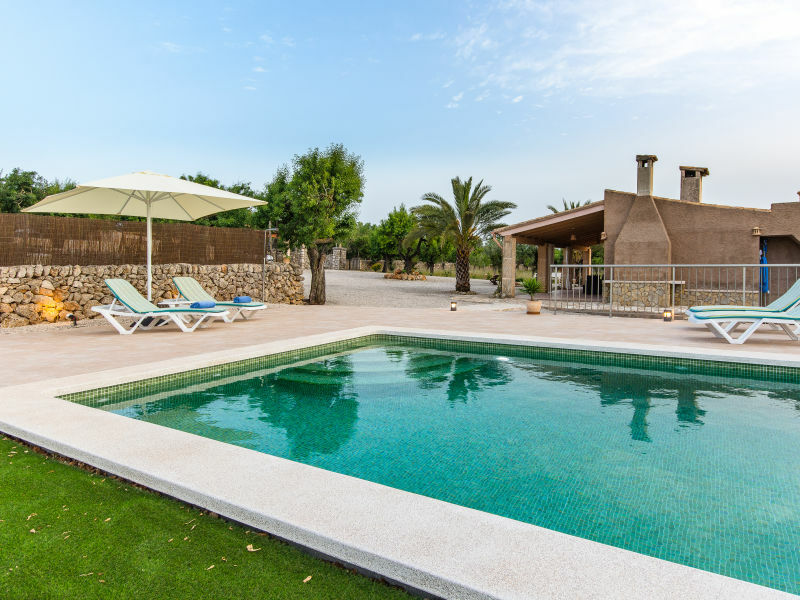 Welcome to this magnificent house, for 6 people located in the countryside of the beautiful rural village of Santa Margalida. Beautiful property located in the countryside in Santa Margalida which offers views of the mountains and the village. 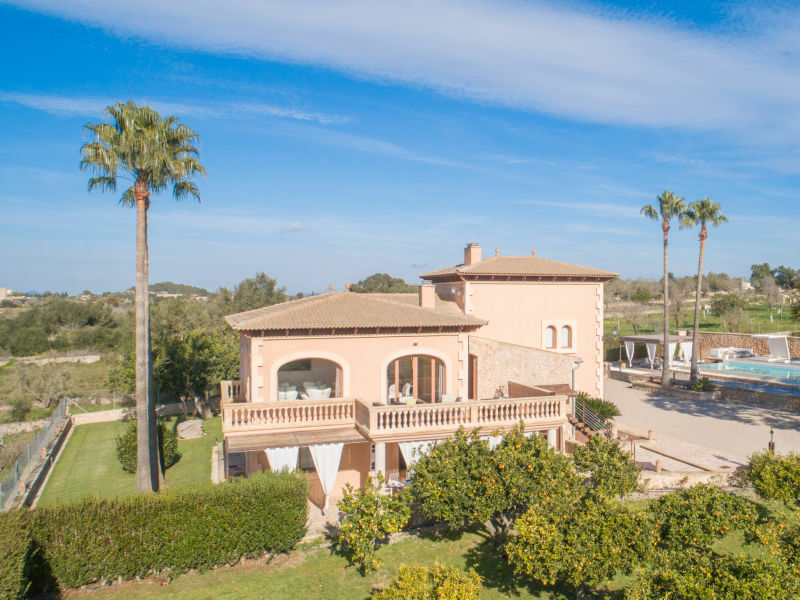 Grand country house, on the outskirts of Santa Margalida, where 4 guests find the peace they need for their vacation in nature. 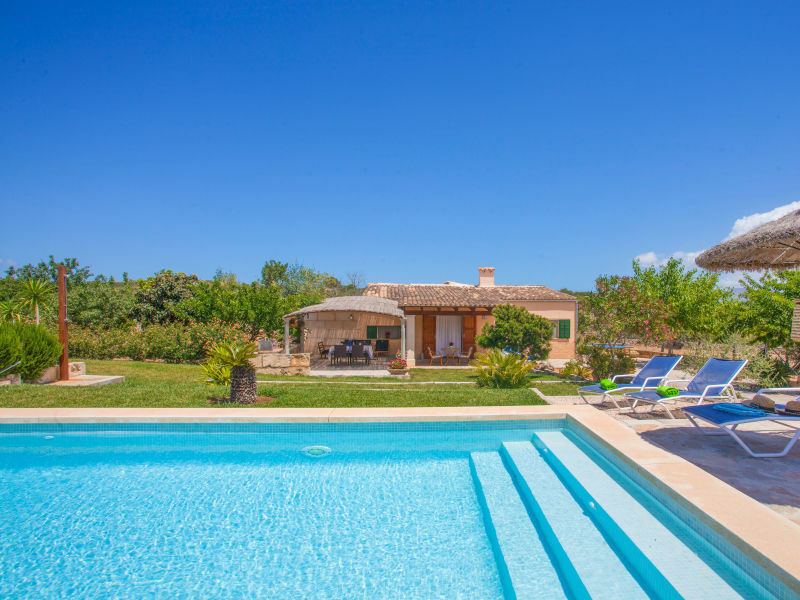 Surrounded by countryside, at just 6 km to the beach of Can Picafort, this villa with private pool and garden offers a quiet home for 6 persons. 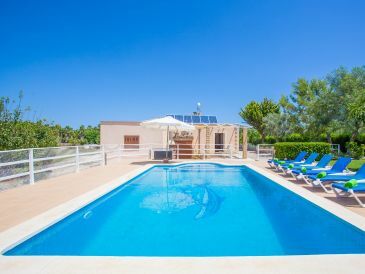 Welcome to this magnificent villa located between Santa Margalida and can Picafort, where 6 people will find their gardened private shelter with pool.